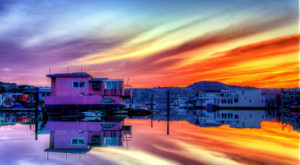 If you’re feeling restless or giddy then there is a place that may satisfy you. 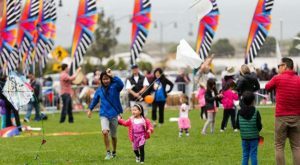 In the beauty and splendor of Presidio, there is a place or fun house full of various activities. 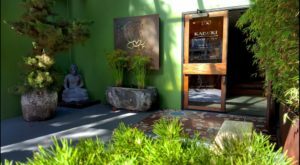 Discover this place in the Presidio and bring our your inner child. 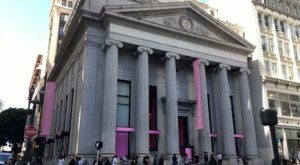 House of Air is an epic adult and family friendly playground in San Francisco. 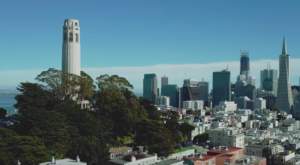 The massive complex is located in the Presidio. 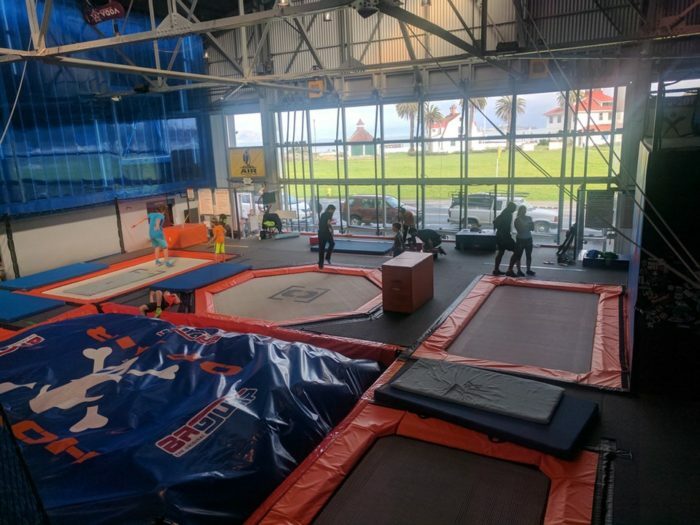 House of Air is an athletic and recreational facility with a trampoline, aerial and physical training, dodge ball, basketball dunk zone, rock climbing, kid play zones, ninja obstacle courses, and fitness classes. The trampoline is a perfect playground to bring out your inner child. 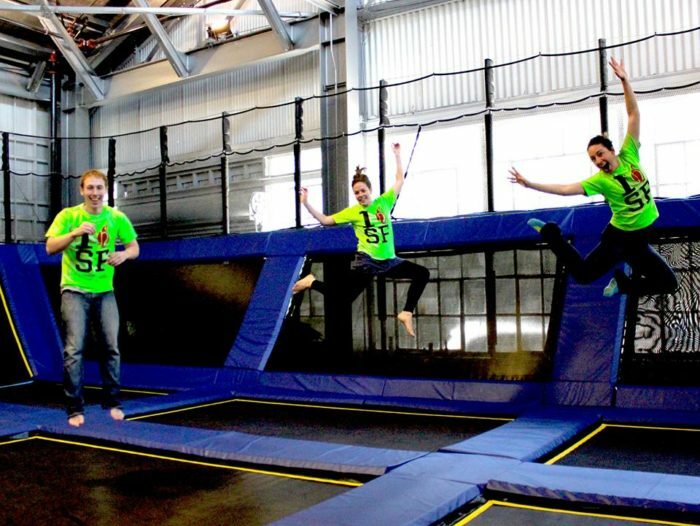 House of Air is a place that offers a place to literally let loose and jump around. 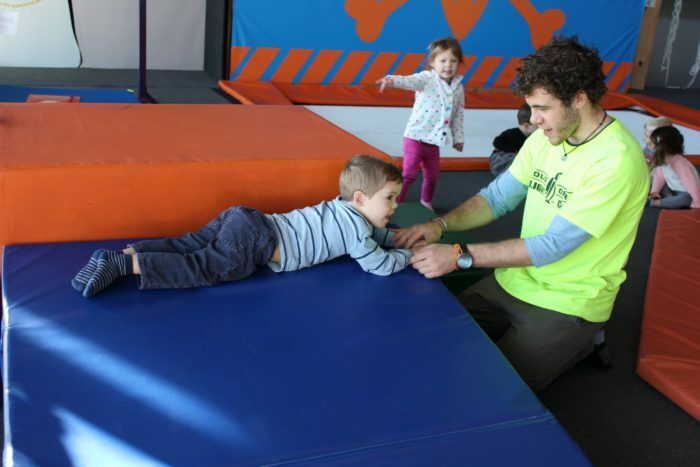 Enjoy views of Fort Mason and nearby Crissy Fields as you work out and have fun at this unforgettable indoor play zone. 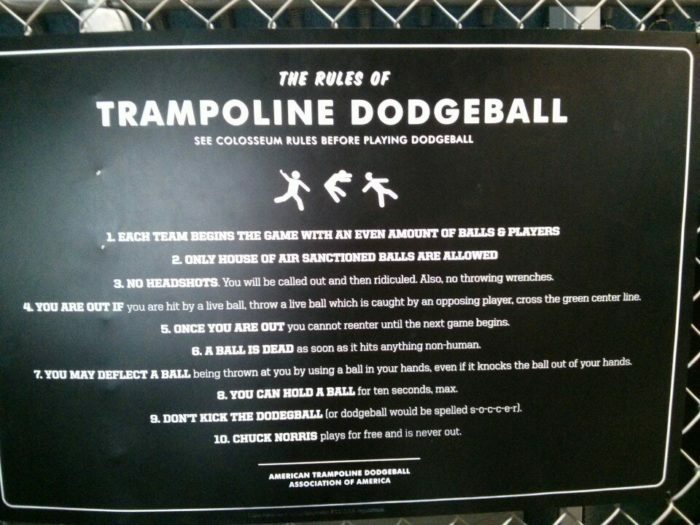 Trampoline dodgeball is one of the many activities offered like free jumps and sky zone training. 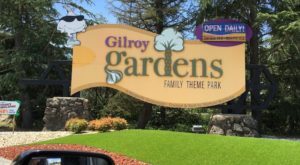 You'll surely leave this place energized because it is a one-of-a-kind place. 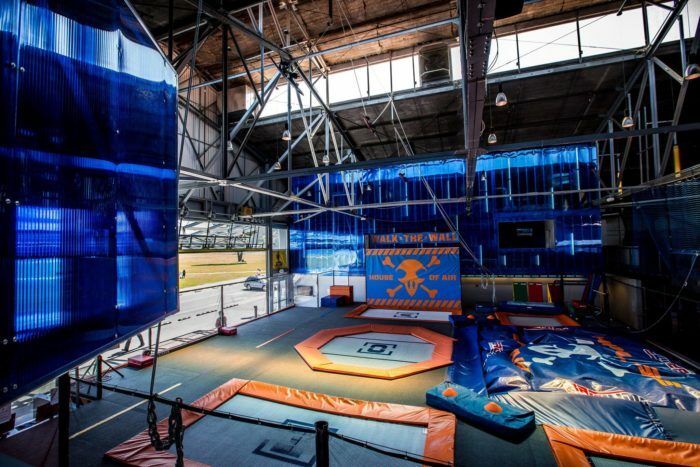 Indoor skydiving at House of Air is now being offered. 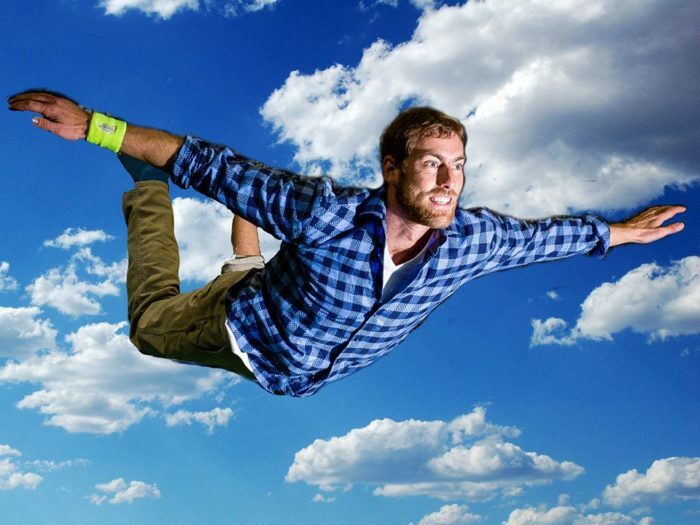 Indoor skydiving is the simulation of true free fall conditions. The Bounce House is a perfect playground for everyone. 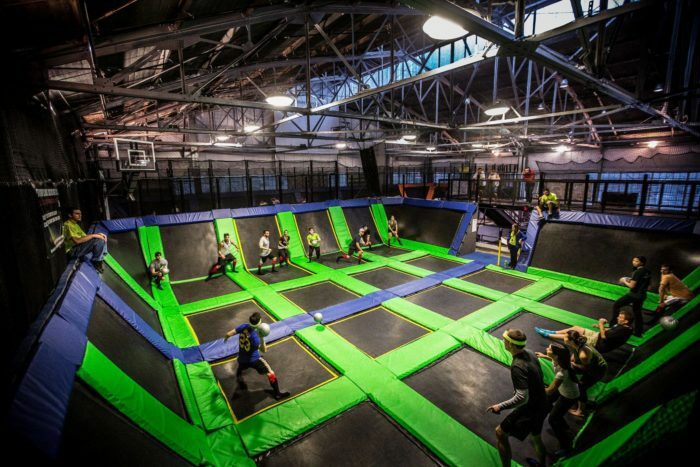 House of Air is a fun place to get away from the stresses of the city too. 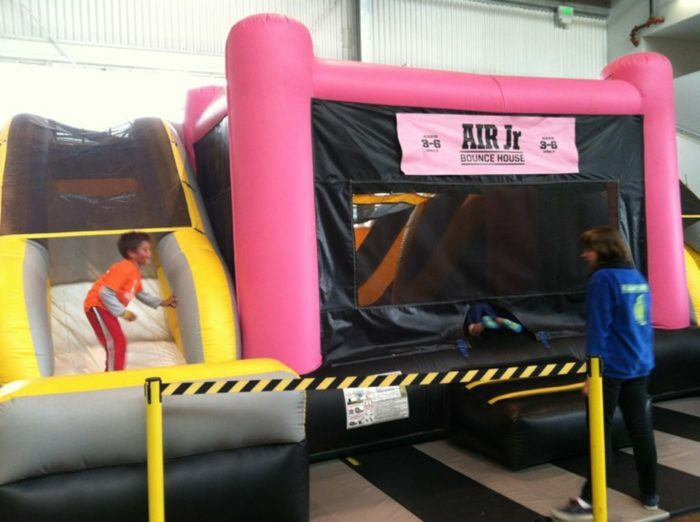 House of Air enforces their rules for the safety of all guests and professionalism. Fitness classes are available like morning workouts. You'll surely be active here. 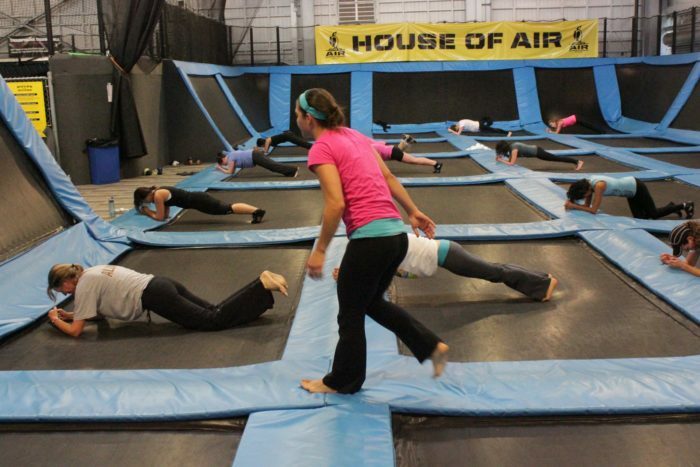 Here are a list of Programs and Classes at House of Air. 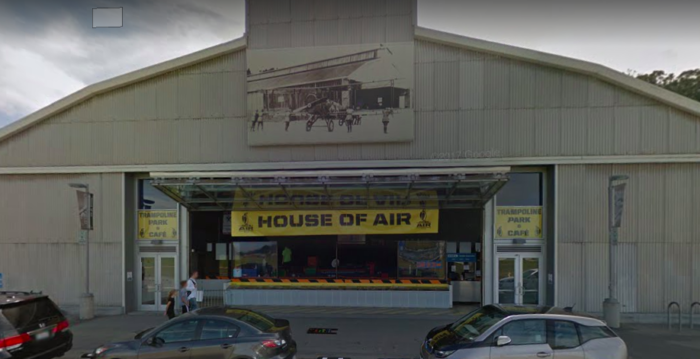 House of Air is family friendly, so bring everyone! House Of Air Address 926 Mason St, San Francisco, 94129 Learn more about this place from the House of Air Site for rate information and site conditions. 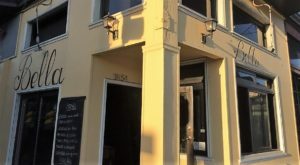 Call (415) 345-9675 for more information as well Have you been to House of Air? Share your opinions in the comments below. 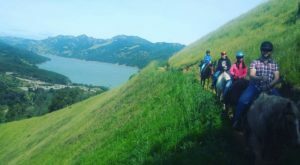 If you enjoy adventure and the outdoors then check out A Tiny Town Near San Francisco Completely Surrounded By Breathtaking Natural Beauty.